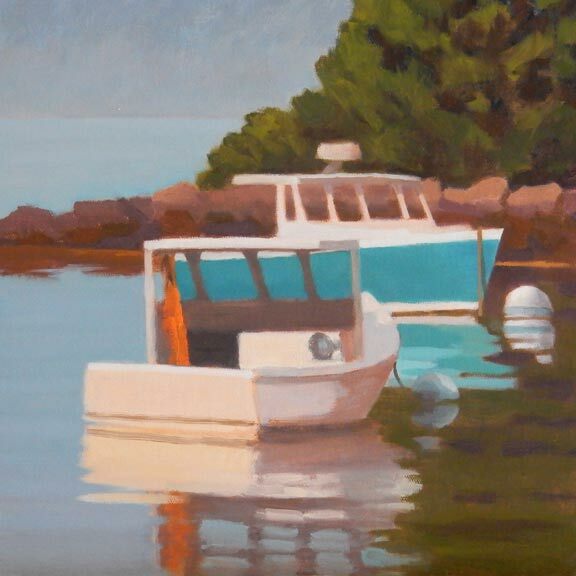 If you read this blog regularly, you know that I'm pretty partial to lobster boats. 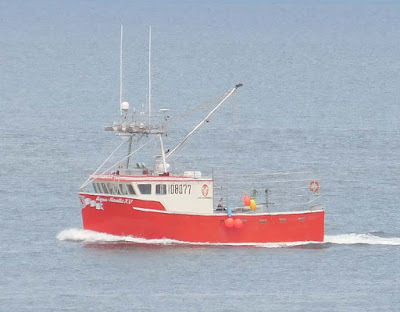 Over the last few years I've started seeing and admiring a kind of lobster boat referred to as a "Novi", so called because they come from Nova Scotia. 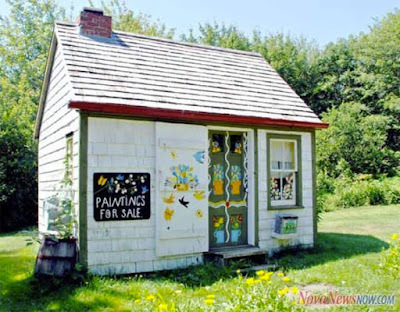 Last week, I visited Nova Scotia for the first time and was totally wowed. 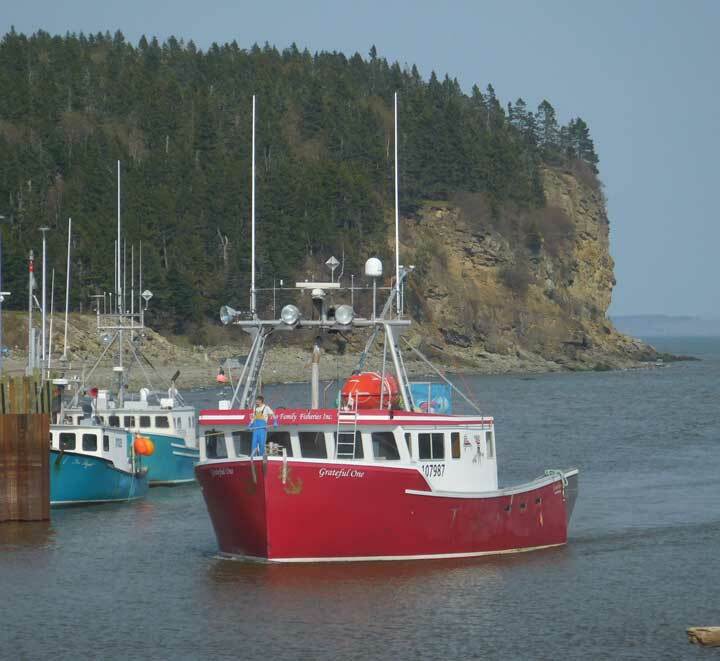 The Bay of Fundy is an amazing place! The extreme tides are most noticeable in a harbor where you can see the boats sitting on their keels with the pier walls towering over them. Boats at low tide in Advocate Harbour, Nova Scotia. Note how they are tied to the pier to keep them upright when there's no water. At the head of the bay the sand/mud/gravel is reddish giving the water a distinctive pink color. It's like no place I've ever been. 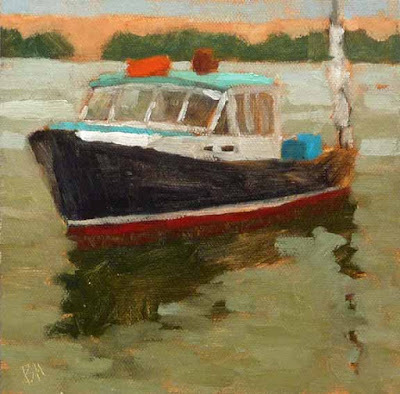 But back to the boats. There are apparently two types of lobster boats in Nova Scotia, developed over time to deal with the differing ocean conditions in the Bay of Fundy versus the Northumberland Straits (between northern Nova Scotia and Prince Edward Island). The later are smaller and shaped more like the lobster boats we know in Maine though the fore and aft lines are straight and the bow is flare. 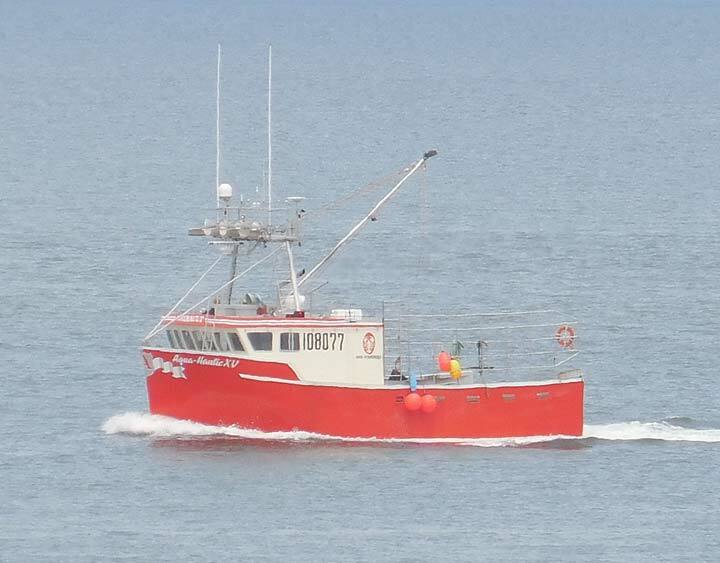 The other type of Nova Scotia lobster boat is the Cape Islander style, aka the Novi. 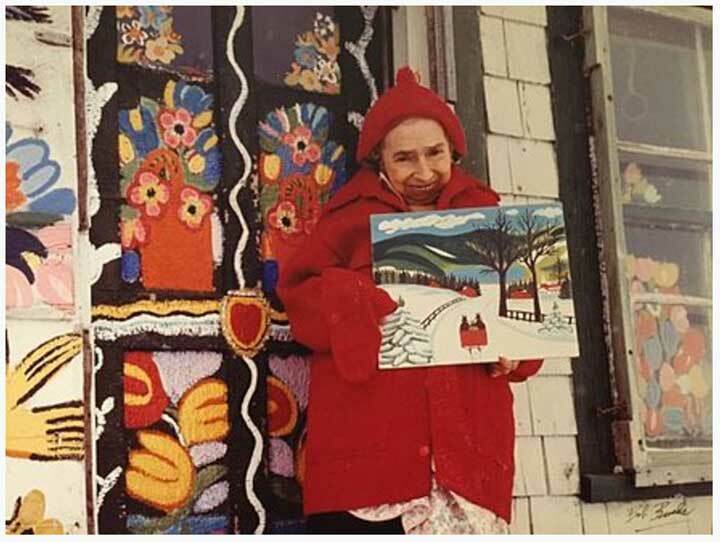 They often paint them bright beautiful colors. What a marine painter's dream. 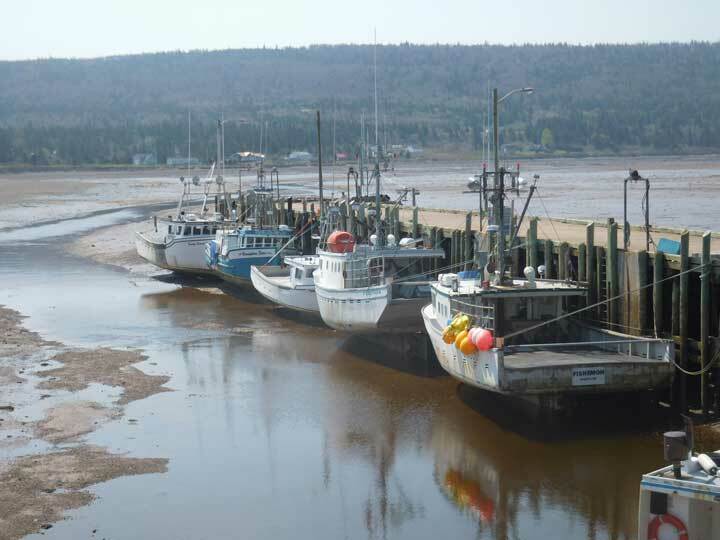 Novi off Point Prim in Digby Nova Scotia. 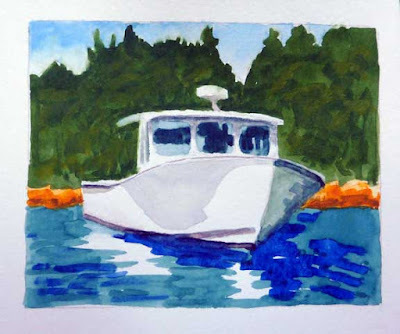 We've got a small Novi in Yarmouth Harbor here in Maine, which I've painted several times. I have to confess that the bright blue color is a big attraction. Now that I know more about this style of boat, I'll pay close attention to the distinctive characteristics such as the vertical bow, and the notch on the gunwale amidships. 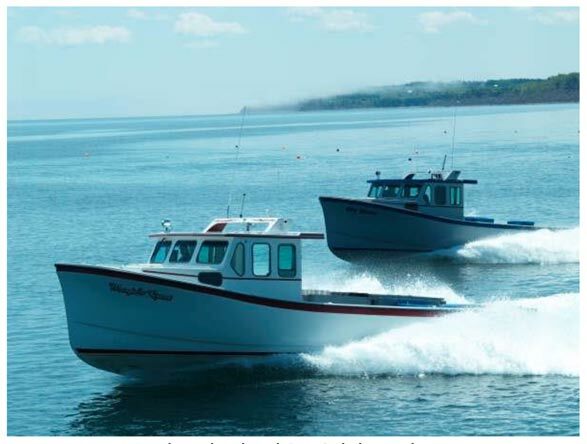 To read more about the evolution of Nova Scotia Lobster Boats look here. I've spent the last two days at a wonderful water color painting workshop with Nova Scotia painter Poppy Balser. I met Poppy a few years at the Castine Plein Air Festival, and have admired her work ever since. 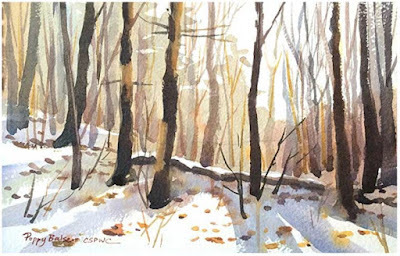 Her watercolors are beautiful and she's a great teacher. Our class of 12 got so much out of the workshop. 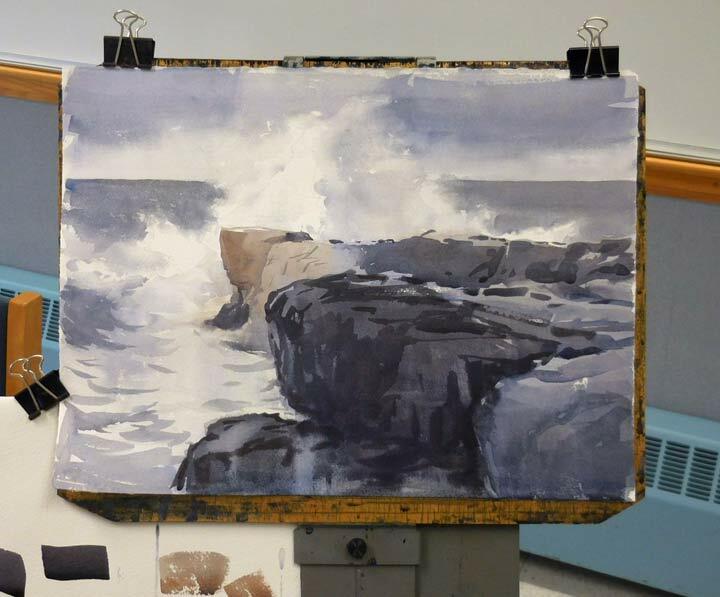 After some value and paint mixing exercises Poppy demoed the above wave, in a mostly value sketch with just a little warmth on one of the rocks. Then we all gave it a try. One thing that Poppy stressed was always starting with a set of thumbnails and a full sized value study. 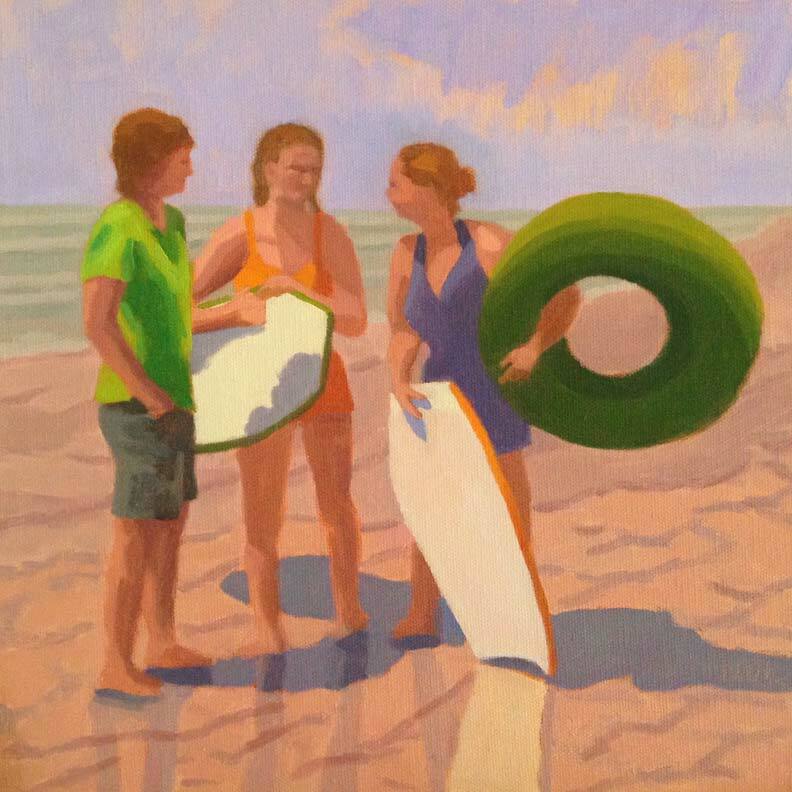 While I may skimp on the first part occasionally (and regret it later), I always do a value underpainting when I paint in oils. 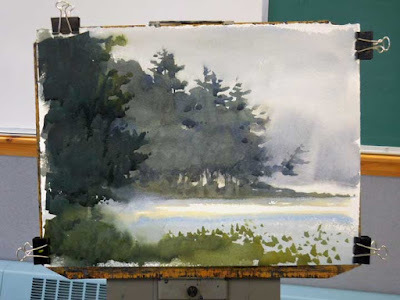 Since you can't paint over the value study in water color, you've got to start on a new sheet of paper for the real painting. 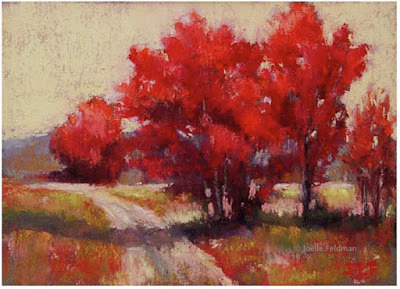 And Poppy often does both the full size value sketch and the color painting multiple times until she gets the result she wants. This was a good lesson for me, the impatient one. After everyone got a chance to work on rocks and spray, Poppy moved on to mist and sparkling water. What a great demo! 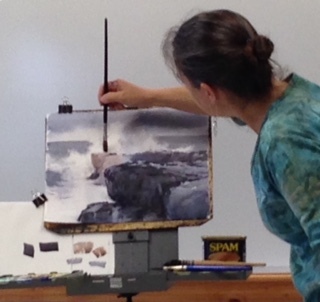 She demoed both the full size value study and the color version after showing us her thumbnails and explaining her choice for the painting. It was like watching a musician or a dancer, so lyrical and what a result! I did several value studies of the mist photo that Poppy provided, and learned a valuable lesson about paint, which Poppy had explained earlier, with some Payne's gray that was an unpleasant greenish color. I won't embarrass the vendor by mentioning the brand. Ignore the name the vendor gives the color! The PXX number on the tube is the only thing that means anything, and even that is subject to different processing parameters that can affect the color, value, and consistency. 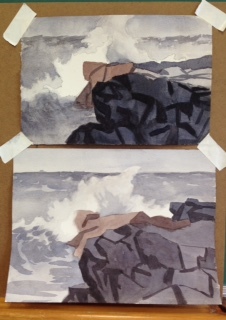 And finally, I spent some time painting small versions of a favorite vista trying to understand wet on wet painting over a dry sky. I think I'm getting the hang of it. 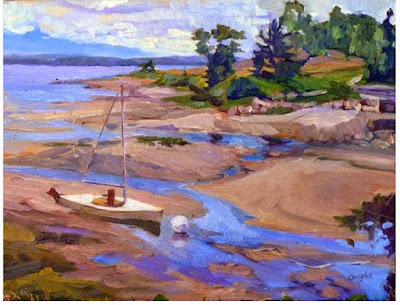 If you'd like to study with Poppy and see a beautiful part of Nova Scotia, just a 2 hour boat ride across the Bay of Fundy, check out her next 2 day workshop, which is in June. I couldn't recommend it more. 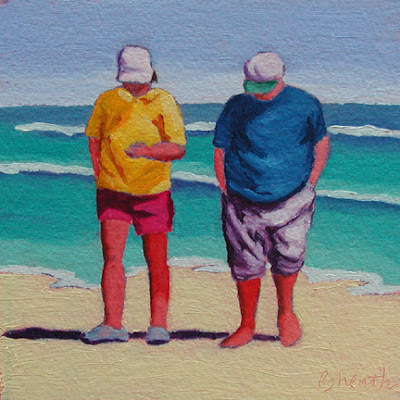 Above is another in my latest beach series, which will be going to Yarmouth Frame and Gallery for the show opening in June. 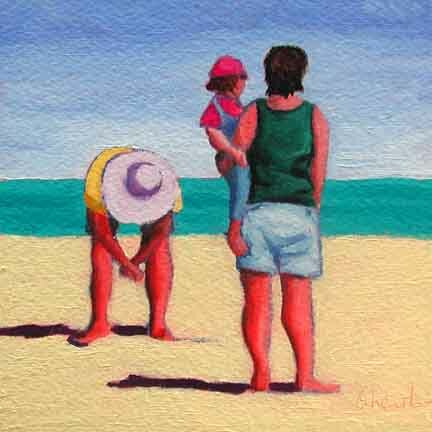 If I remember correctly, the photo I worked from is from a very hot day at Old Orchard Beach. 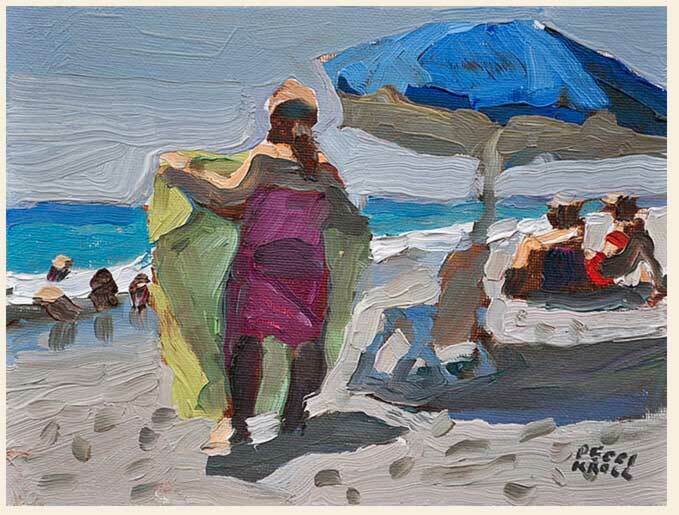 Two painters who particularly inspire me to paint people on the beach, are Peggi Kroll Roberts and Alfred (Chip) Chadbourn. 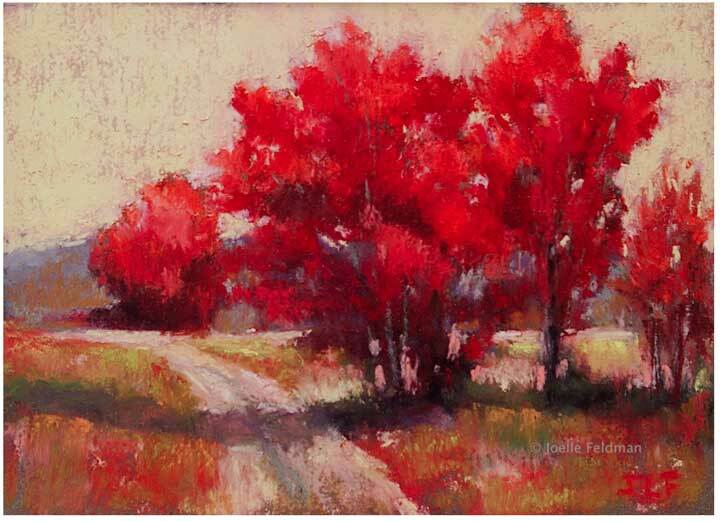 I love the way they abstract reality, and they do it completely differently. 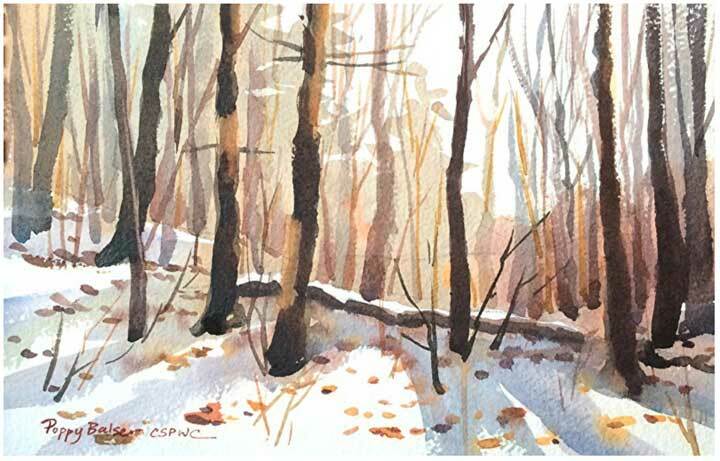 Here's a lovely painting by Peggi, available on her website. 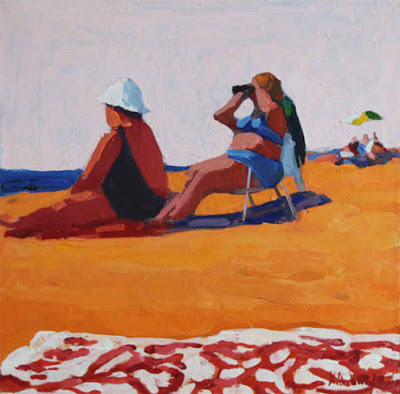 I took a wonderful workshop with her a few years ago, and she talked about sitting on the sand under an umbrella, sketching and painting her daughters and their friends on the beach. Wonderful! Chip Chadbourn was Yarmouth, Maine's most well known painter. He died in 1998 and I wish I'd had the chance to meet him. 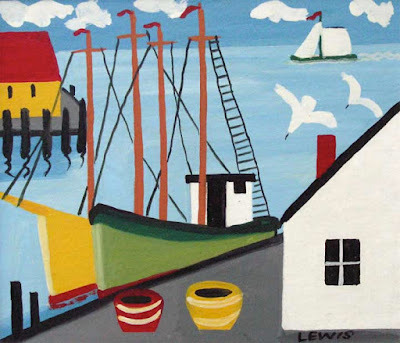 Both the Yarmouth Library and the Ogunquit Museum of American Art recently had retrospectives of his work. It was bliss. 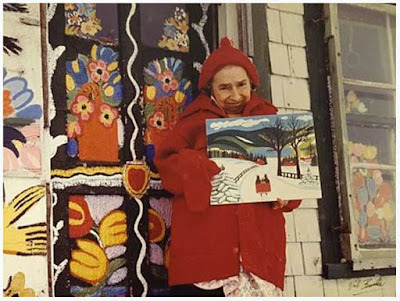 Such wonderful paintings! 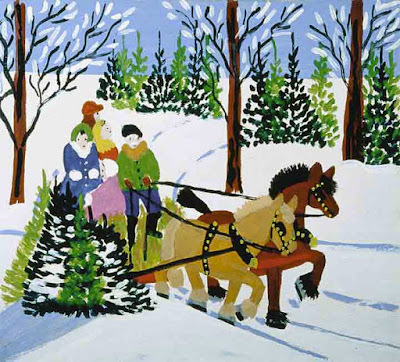 You can still see one of his winter scenes on the second floor of the Merrill Memorial Library in Yarmouth. 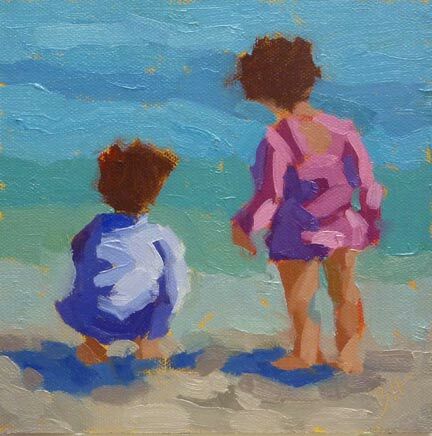 Chip loved to paint beach scenes from masterful drawings that he did on site. His book, Painting with a Fresh Eye, is full of beautiful paintings and insightful and instructive text. And it's still available on amazon. Here's one of my favorite beach paintings from that book. 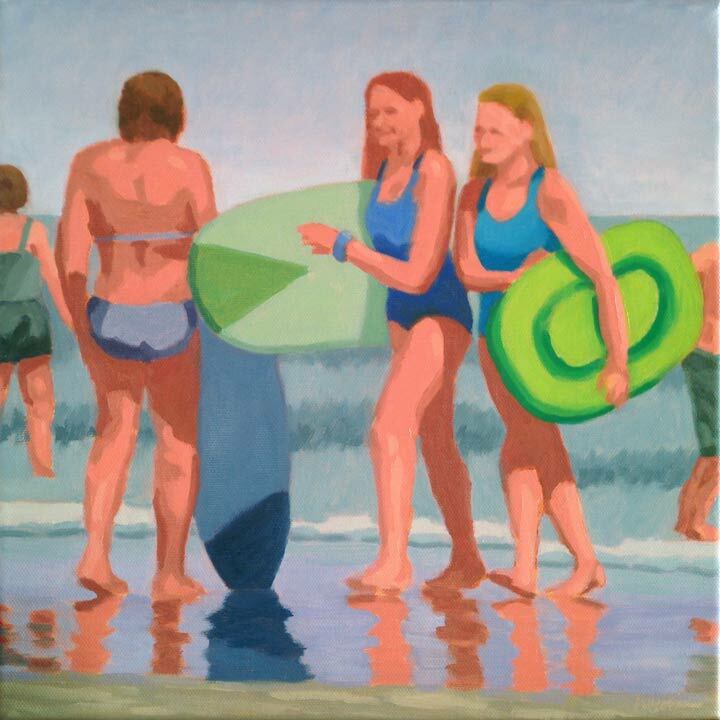 I've been having fun painting beach scenes this week in anticipation of summer, not that it feels very near at the moment in New England! 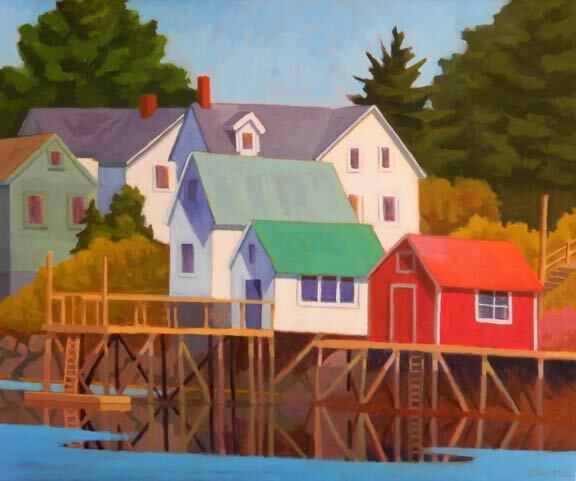 The new paintings will be available at Yarmouth Frame and Gallery on June 1st. It's my third foray into this type of scene, so let's take a look at some previous paintings. What can we learn from this? First of all, the older paintings are considerable smaller than the new one, so the comparison is a little tough. What strikes me most though, is that the 2010 paintings are looser. 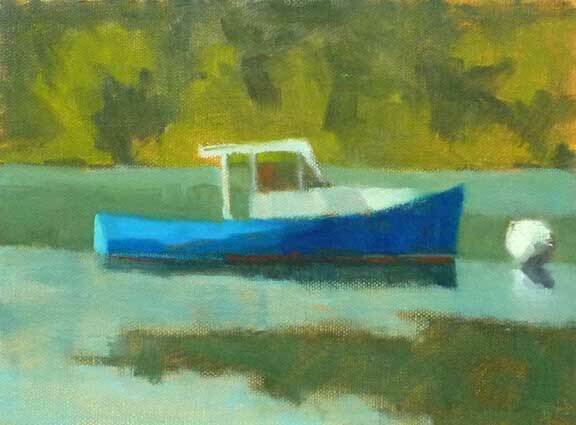 Could that be related to the fact that I was painting several small paintings a week at that time? I think so. And I think the color is more subtle in the newest painting. What differences do you see? Which style do you like best and why? Does your ToDo list look like the picture above? Sometimes mine does. 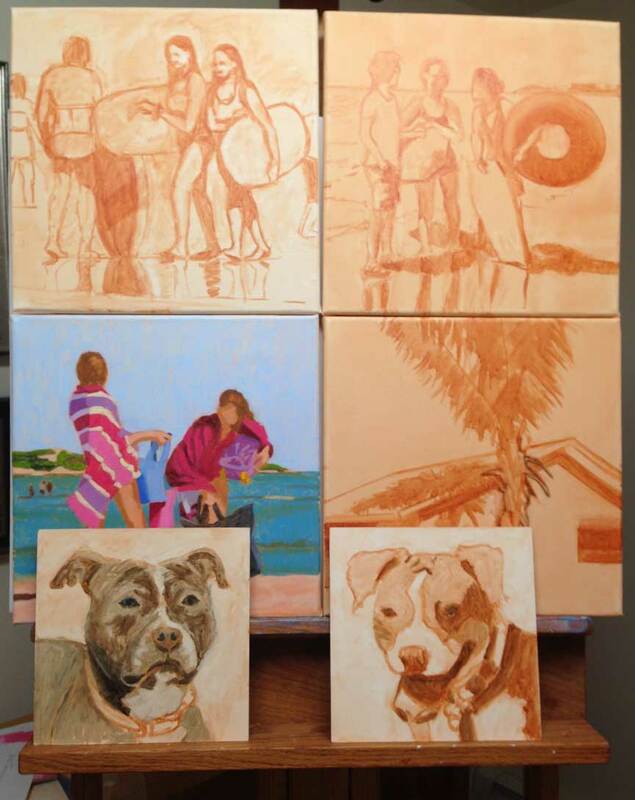 Above are the paintings I'm working on at the moment. Then there are show entries, gallery stuff, teaching plans, and the usual blog, Facebook, and Instagram posts to organize. Definitely multiple projects. With multiple projects going at the same time it's easy to fall into a pattern of jumping back and forth between projects, and to feel like you're not getting anything done on any of them. Or, you could have the opposite problem, spending too long focusing on one, and then missing deadlines on the others. Here's a way to solve these problems. 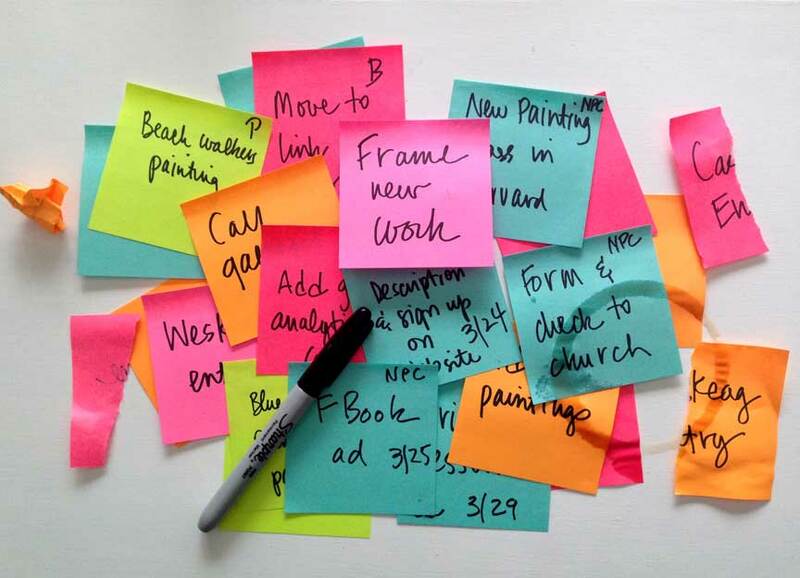 Write down each project and the tasks required to complete it on sticky notes. 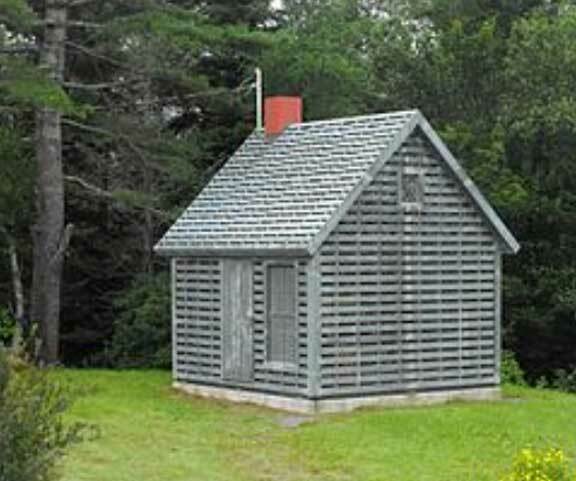 It might look like this. That's nice, but it's overwhelming. So set the project name stickies aside, and gather all the stickies for the tasks into a pile, it doesn't matter what the order is. Take a sticky from the pile, any one will do, and put it in the middle of the board. Grab another sticky and compare it to the one on the board. Which one is more important to do this week? Put the new sticky on the board either above (if it’s more important), or below (if it’s less important) than the original sticky. Take another sticky from the pile. Compare it to the two on the board. Which one is more important to do this week? Put the new sticky on the board either above the other two (if it’s more important), or in between the other two (if it’s in between in importance), or below the first sticky (if it’s less important). Now you’re getting the idea. 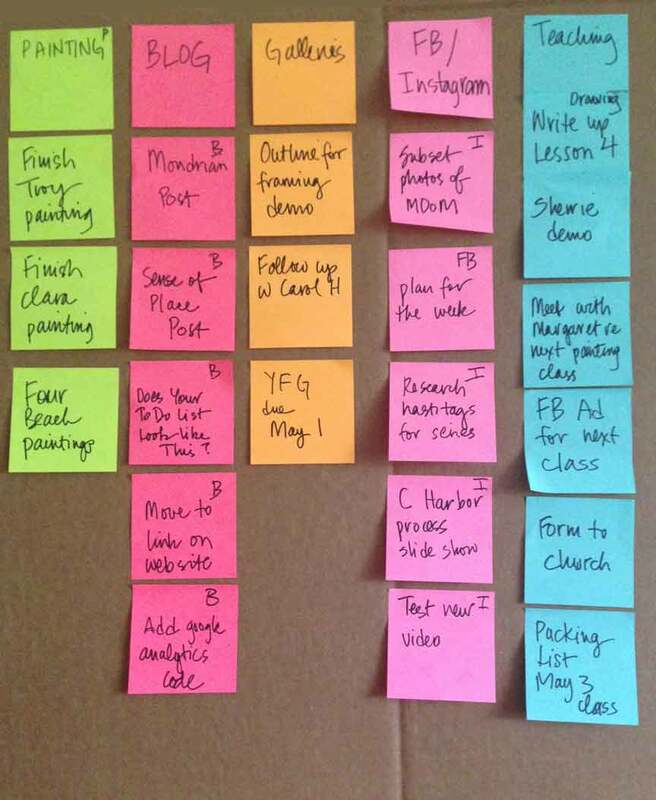 Do this over and over until all the tasks you’d like to do are lined up, one over the other. You can do this process for any time frame. 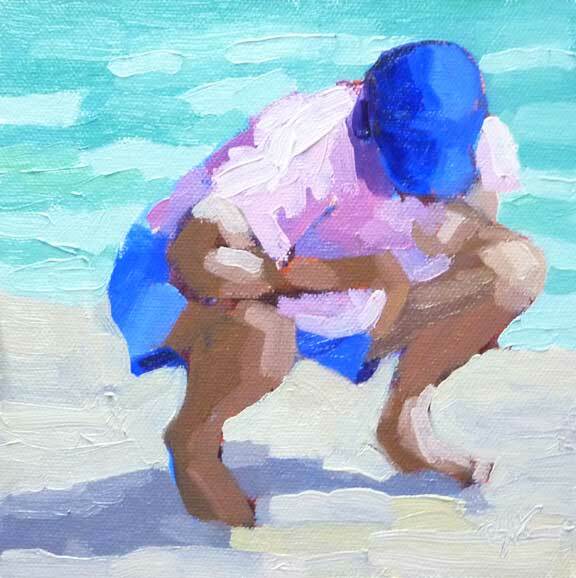 For my art business, it works best to do it once a week on Monday morning. It puts everything in front of me, in order of priority. 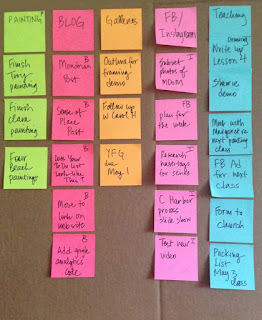 Once I've got all the stickies on the board, I can take a stab at drawing a line below what must get done this week, or what I think I can get done this week. If something doesn't get done, I use the sticky again for the next week. 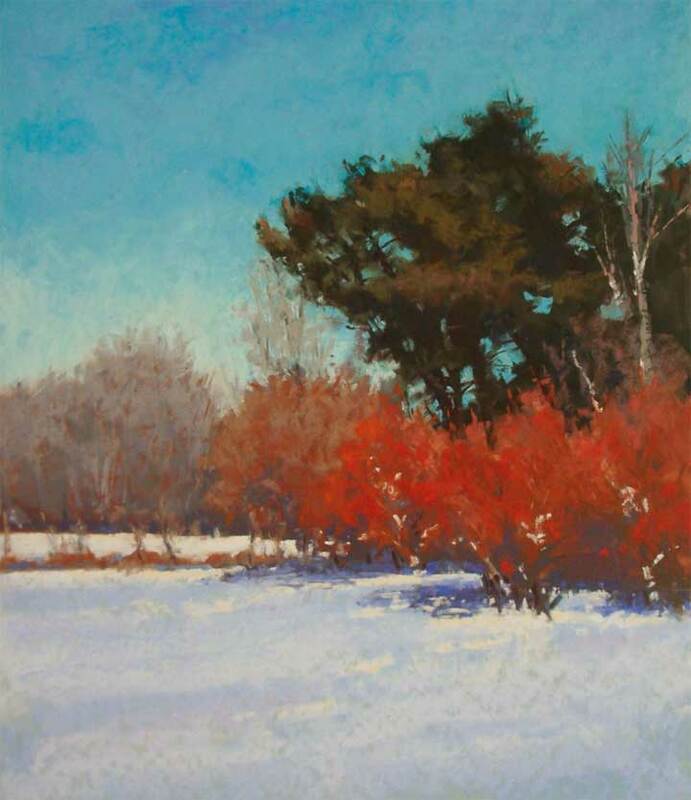 For more details on the process, how to estimate, and how to make sure you're not planning too much for your timeframe, see the full process on my website here. And of course, this will work for any kind of project, it's not art specific. I learned it managing software projects. Reference: Johanna Rothman, "Manage Your Project Portfolio: Increase Your Capacity and Finish More Projects"